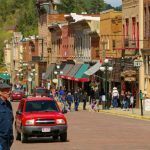 Could sports betting reverse the flailing status of Deadwood casinos? It’s an iffy proposition at best, according to one official, but regardless, measures have been taken to amend South Dakota’s constitution via a 2020 ballot initiative that would allow and regulate sports betting in the Mount Rushmore state. Even if such a measure passes in two years, it will likely be another 10 months at minimum before sports betting in South Dakota would be up and running, putting it at July or August of 2021. Because of the process necessary to implement regulations, there wasn’t enough time between May’s Supreme Court decision to strike down a federal ban on sports betting and this year’s midterm elections on November 6 to put the issue up to a vote, according to Deadwood Gaming Association (DGA) Executive Director Mike Rodman. But the Secretary of State’s office has received an initiated constitutional measure that the DGA is revising, according to a report from the Rapid City Journal. During this year’s midterms, Republican Kristi Noem won South Dakota’s governor race and will become the state’s first female governor as of January 2019. Noem won the race with 51 percent of the roughly 339,154 votes cast, meaning the sports betting measure would need to receive about 34,000 signatures to make it to the 2020 ballot. That’s because the petition would need a required 10 percent of the number of votes cast in the November 2018 gubernatorial race. And supporters only have one year to get ‘er done, with November 4, 2019 being the cut off to gather those signatures. 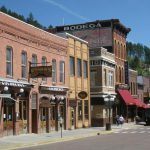 Can Deadwood Come Back to Life? Rodman stopped short of saying sports betting would revive the struggling gambling scene in Deadwood, though. “It’s [won’t be] a big money-maker, but it gives us some great marketing opportunities for the Super Bowl and March Madness,” Rodman told the Rapid City Journal. In recent years, Deadwood has been, well, dead. 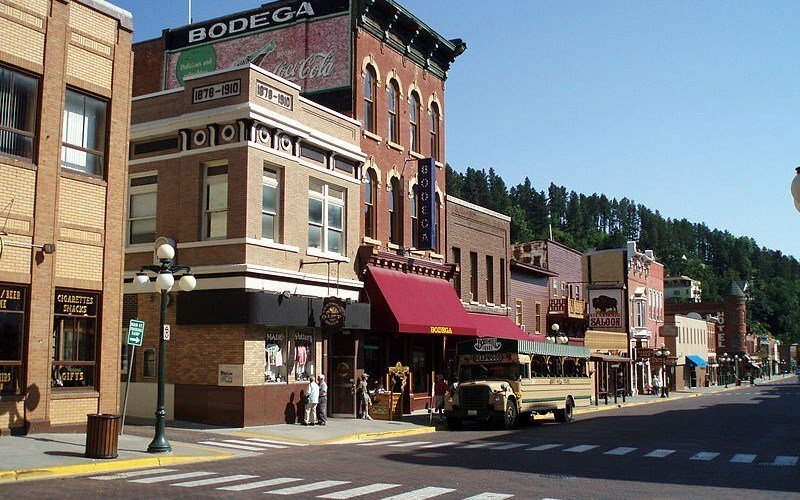 The South Dakota Commission on Gaming released data in February that indicated Deadwood’s 20 casinos experienced a 6.3 percent drop in slot revenue, 12.4 percent drop in table game revenue, and overall gaming revenue drop by 6.7 percent. That came after Deadwood’s adjusted gross gaming revenue in 2017 was down six percent. 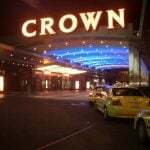 Those struggles led actor Kevin Costner to close the doors of the Midnight Star casino late last year, after a 26-year run. Also last year, the Celebrity Hotel and Casino filed for bankruptcy and closed for good this past summer. Since May’s Supreme Court decision, five states — Delaware, New Jersey, West Virginia, Mississippi, and New Mexico — have joined Nevada to legalize sports betting. New Mexico’s Santa Ana Star Casino opened the state’s first sportsbook last month, and did so absent of any existing regulations from the state. The Santa Ana Pueblo Tribe rolled out sports betting under the presumption that their Class III gaming license allowed them to do so. The state attorney general did not contest the move, paving the way for other tribal casinos to follow. Pennsylvania appears poised to become the seventh state to offer fully legalized sports betting and Arkansas could soon follow. The Pennsylvania Gaming Control Board has already issued sports betting licenses to casinos in the state following an October 2017 bill that also cleared the way for the state to regulate online poker and daily fantasy sports. Pennsylvania’s sports betting market is expected to debut at live locations before the end of the year and mobile wagering will be offered sometime next year. In Arkansas, voters this month approved the type of constitutional amendment that would be required in South Dakota, clearing the way for casino gaming and sports betting. Among other states considering regulation, Illinois lawmakers compromising the state’s House Revenue and Finance subcommittee discussed the potential benefits sports betting could have on the state. 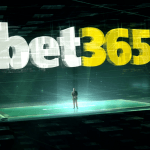 Other states that have indicated they’d welcome sports betting through some form of legislation are Connecticut, Kentucky, Michigan, Indiana, Massachusetts, Maryland, Minnesota, Missouri, Kansas, Iowa, Louisiana, Oklahoma, South Carolina, California, Oregon, Montana, and Ohio. Washington, D.C. has also looked at establishing sports betting recently.